Home » Dyslexia blog » Dyslexia Dictionary » What are Specific Learning Difficulties (SpLD)? 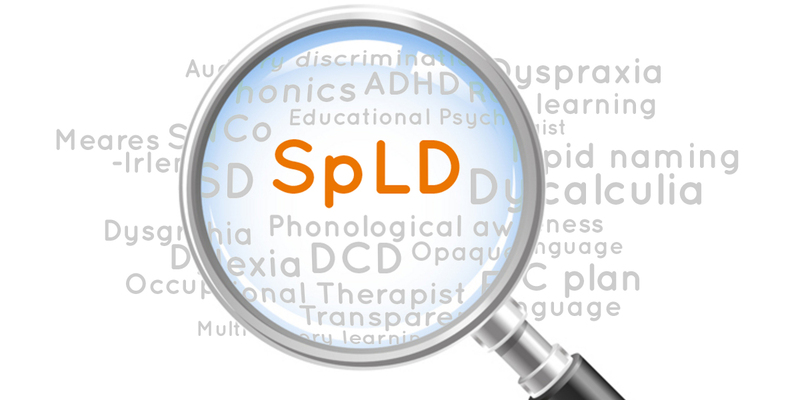 Specific Learning Difficulties (SpLD) is an umbrella term that refers to dyslexia, dyspraxia, dyscalculia, and sometimes ADHD (Attention Deficit and Hyperactivity Disorder) and ASD (Autism Spectrum Disorder). These learning difficulties are specific, because they only affect certain areas of learning. 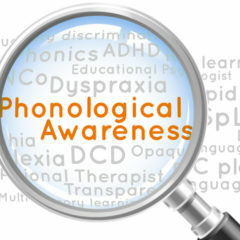 This is in contrast to generalised learning difficulties, such as Down’s syndrome. Why not just use the individual term, like ‘dyslexia’? Conditions like these can often overlap. In fact, experts still don’t agree on where one stops and another begins. For example, trouble tying your shoe laces is often used as evidence of dyslexia, but this could also be due to dyspraxia. 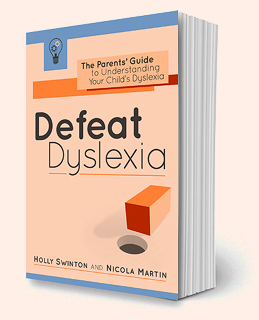 Professionals like assessors and SENCos may prefer to hedge their bets and use the broader term Specific Learning Difficulties, rather than labelling a child ‘dyslexic’ or ‘dyspraxic’.